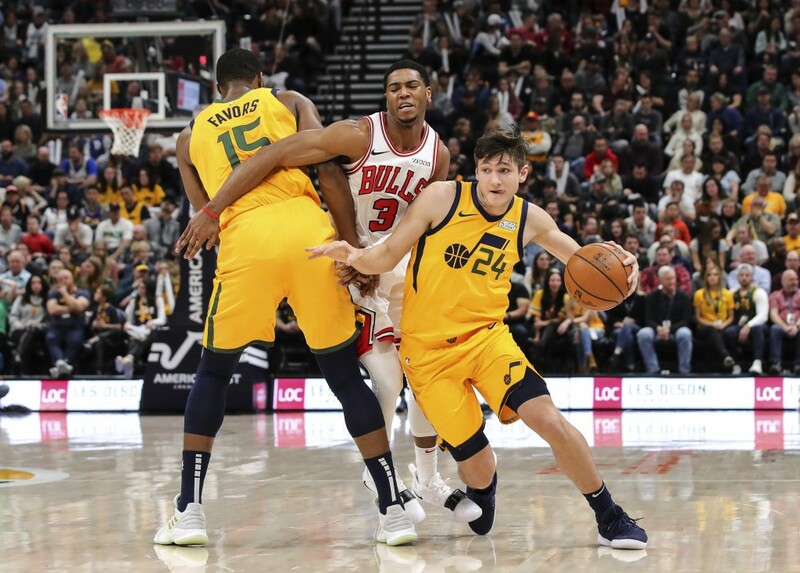 SALT LAKE CITY (AP) — Donovan Mitchell scored 34 points, his third straight game with more than 30, to help the Utah Jazz pull away from the Chicago Bulls 110-102 on Saturday night. But that might only make Mitchell more effective as he has the ball in his hands more and can use his creativity to create shots. He had six assists. 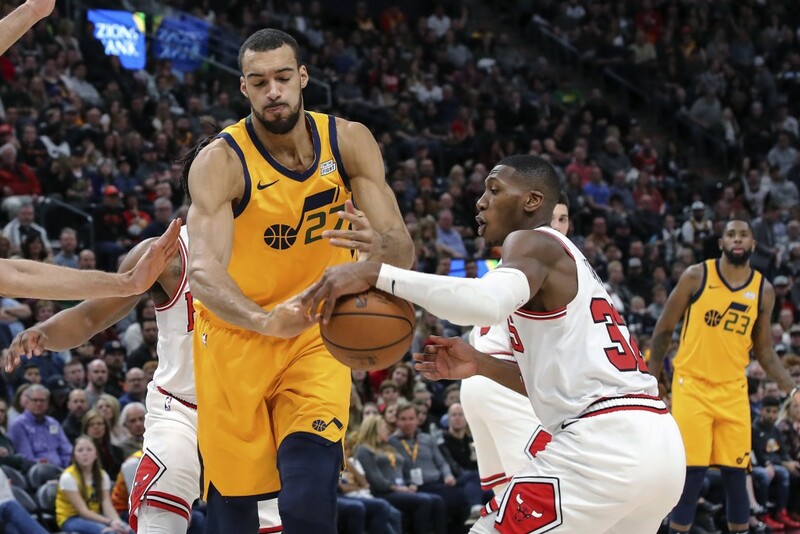 Rudy Gobert scored 15 points, grabbed 16 rebounds and had a career-high eight assists. 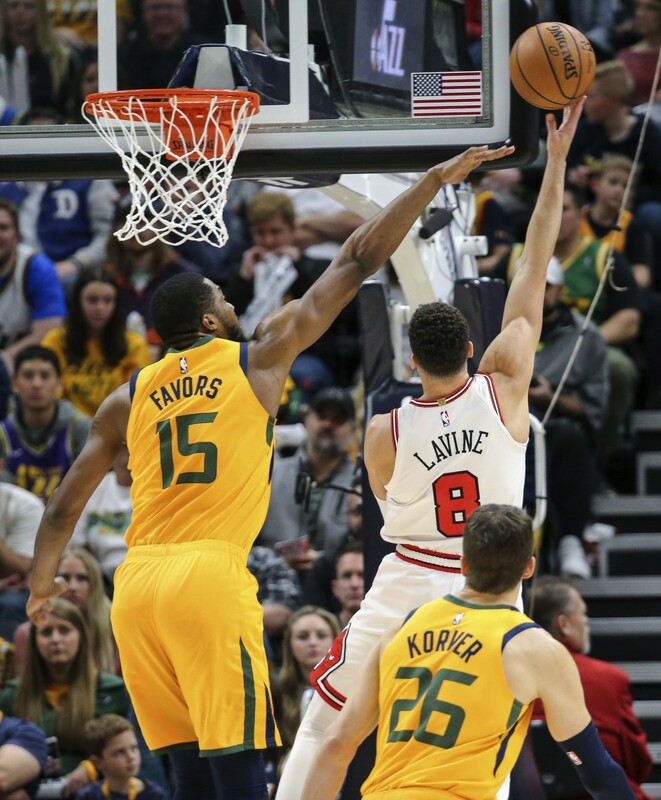 The Bulls outscored the Jazz 54-32 in the paint as they tried again and again to get to the rim. 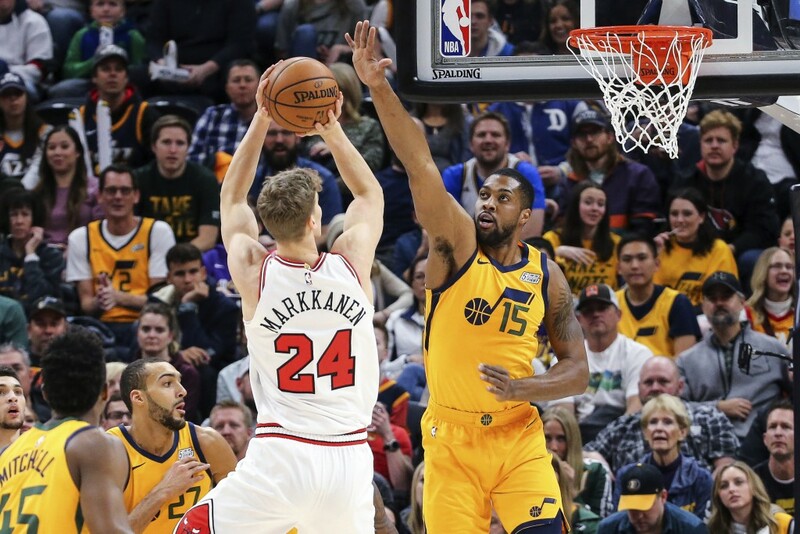 Utah led 31-19 before Jabari Parker, who had only played one of the last 13 games, spurred a 16-2 with seven points to give the Bulls a 35-33 edge. 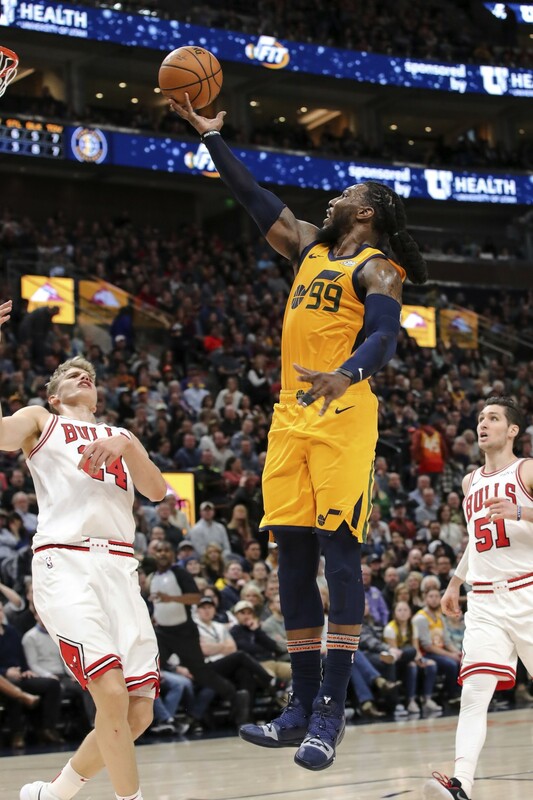 Chicago held the Jazz to 35 percent shooting and led at halftime 53-51. Bulls: Several media outlets reported that Chicago coach Jim Boylen has restructured his deal, which will result in a pay increase and a partial guarantee for next season. 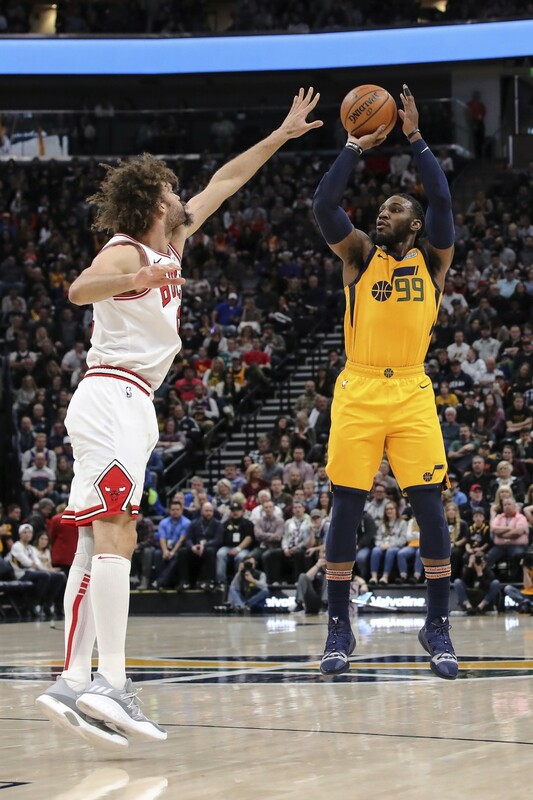 ... Robin Lopez and Wendell Carter each had technical fouls in the second half. 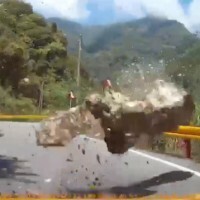 ... Six Bulls scored in double figures.